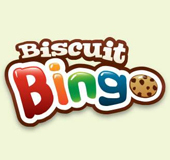 Biscuit Bingo | Get £20 FREE No Deposit Required! 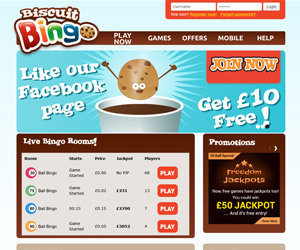 Biscuit Bingo is the perfect gaming site to enjoy alongside a well-deserved cuppa. As part of the Best Bingo Network players can be assured they're getting quality with their biccies..
Sign Up on their site today and claim £15 free before even making a deposit. 1. Click here to visit Biscuit Bingo. 2. Sign Up to the site via the simple registration form. 3. Claim £15 worth of bonus cash. 4. Enjoy a 300% bonus on your first deposit of £10 or more. 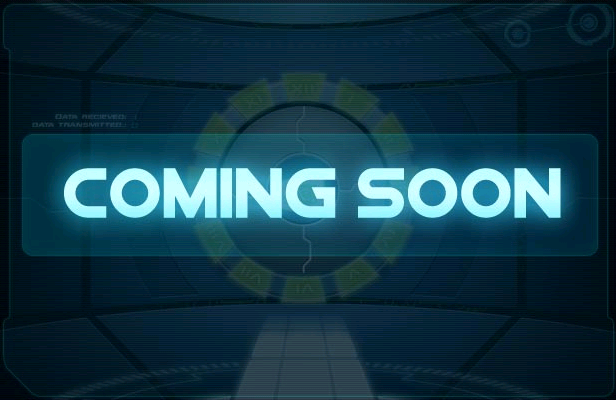 Biscuit Bingo uses Cozy Games software so will look familiar to many players. There's plenty of reasons to sign up starting with their £15 free no deposit bonus and further chance to pick up 300% in bonus cash when you do make a deposit. All players can enjoy reload deposit bonuses worth up to 450% of the amount paid in. There are tons of exciting games and regularly updated promotions to enjoy all over the site with the additional perk that you can use your bonus cash to enjoy slots and side games, a feature not all sites allow. The promotions are regularly updated in line with others on the same network meaning players can get involved with some big money specials. Sit down for your cuppa and dive into Biscuit Bingo!